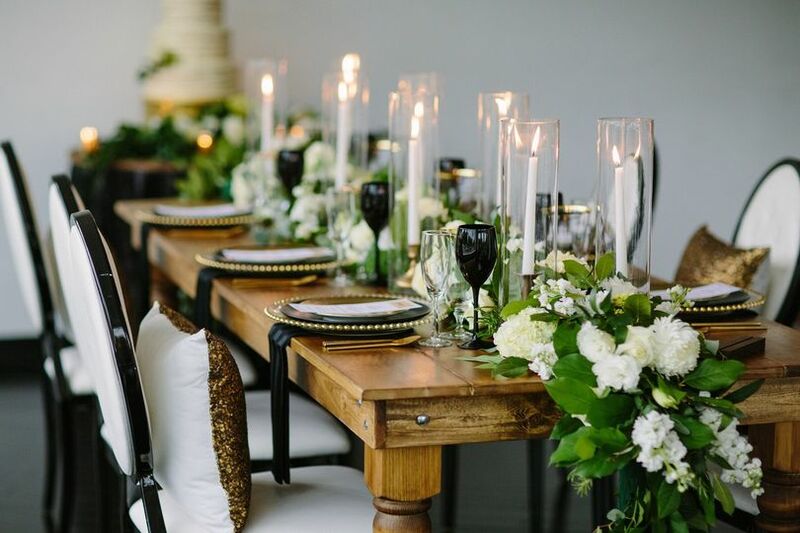 At Posh and Prim, we help busy couples create stylishly elegant weddings with masterful wedding planning, vibrant florals, and couture wedding design. 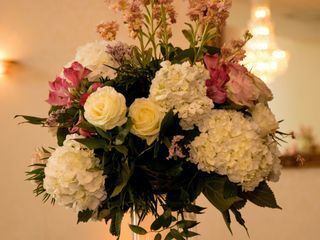 When you choose us, we help you create the wedding experience you've always dreamed of—whether it's by helping you plan, providing your florals, or drafting your design. 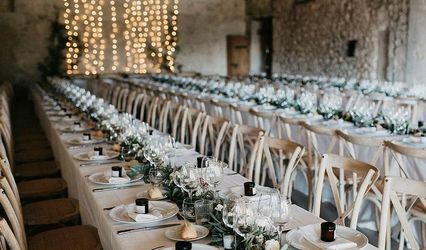 As a Posh and Prim bride, you'll have greater clarity and direction, more time to enjoy your engagement experience, and a wedding day that exceeds your expectations. Schedule a creative consultation today and take one step closer to the wedding of your dreams. Posh & Prim did a magnificent job on my bouquet this past weekend I couldn't have asked for a better set of flowers to carry down the aisle. It was absolutely breathtaking. Thank you so much for adding to my amazing day and the help you gave in planning my wedding. Everything was like a fairytale. I would recommend them to any and every couple I know planning to get married. Lorna and Erika of Posh and Prim are THE BEST EVER! 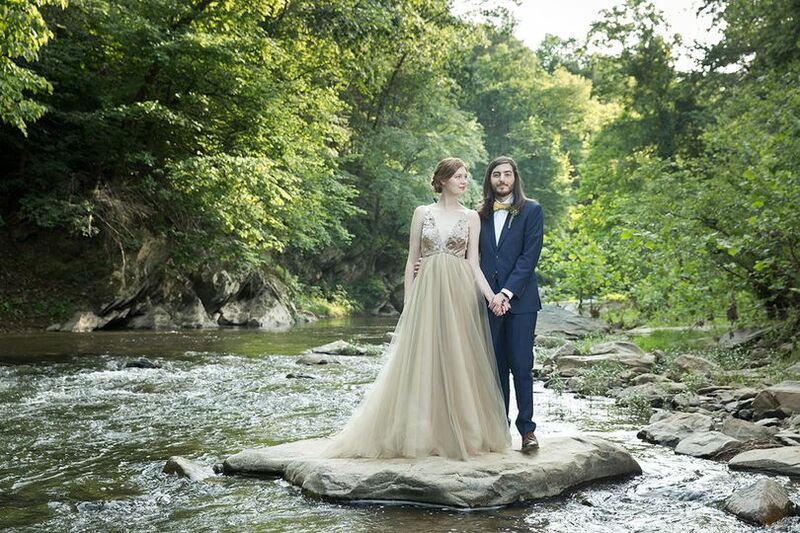 Because of their commitment to planning exceptional weddings, I had the most PERFECT wedding day! 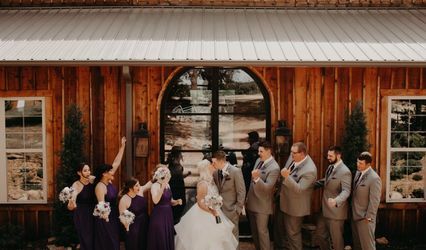 My wedding was June 23rd of this year and I'm still looking at pictures and video of the day to remind myself that it actually happened and wasn't a dream. From the moment I was introduced to Lorna by my long time friend Erika I knew that there was something wonderful about her. She planned my wedding so well! She negotiated deals, suggested vendors, did a lot of ground work, set up meetings and appointments and kept me on track. Her sweetness and desire to make me happy shined through in our frequent Skype and phone conferences. In regards to design and layout of the reception venue I couldn't have been happier. THE DESIGN WAS GORGEOUS!!! 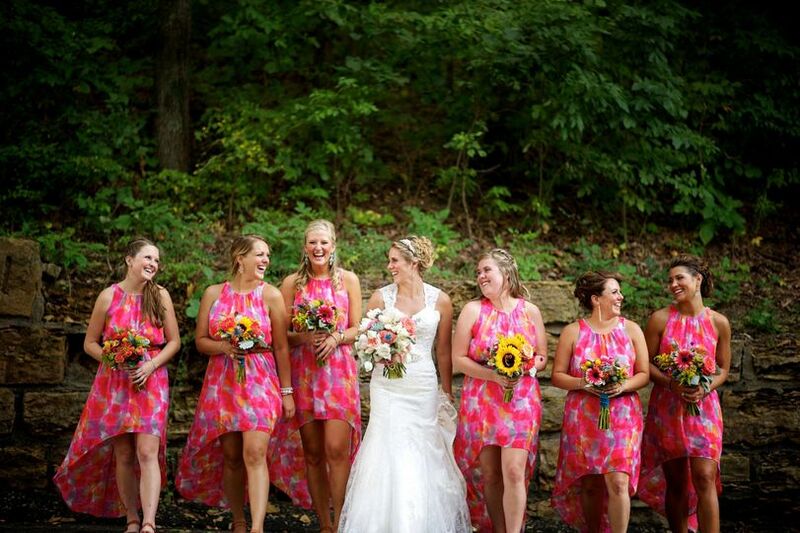 My family and friends are still telling me how much they loved and enjoyed my wedding! From the morning of my wedding until my husband and I left for the hotel the entire process ran like a well oiled machine! Because of Lorna's well thought out planning I was able to be fully present for every moment! She made me fell comfortable in her well capable hands. Every vendor came through on time and everyone was where they needed to be. Because of Erika's attention to detail my wedding reception designs were out of sight! 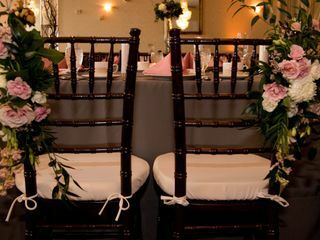 From the velvety linen draped wall to the GORGEOUS, HIGH QUALITY flowers it was like a sweet dream. I am married to the most wonderful man on Gods green earth and everyday is getting sweeter! Thank you Posh and Prim, I wouldn't have been great without YOU!! Lorna at Posh & Prim is a true professional. My June 2018 Detroit Wedding was a blast and I have Lorna to thank. Since I’m originally not from Detroit, my bridal party and guests all traveled from out of town to attend our wedding. My parents also live out of state, so my mom and I hired a planner to keep the process moving along, and it was a fantastic decision. We were able to fully rely on Lorna. 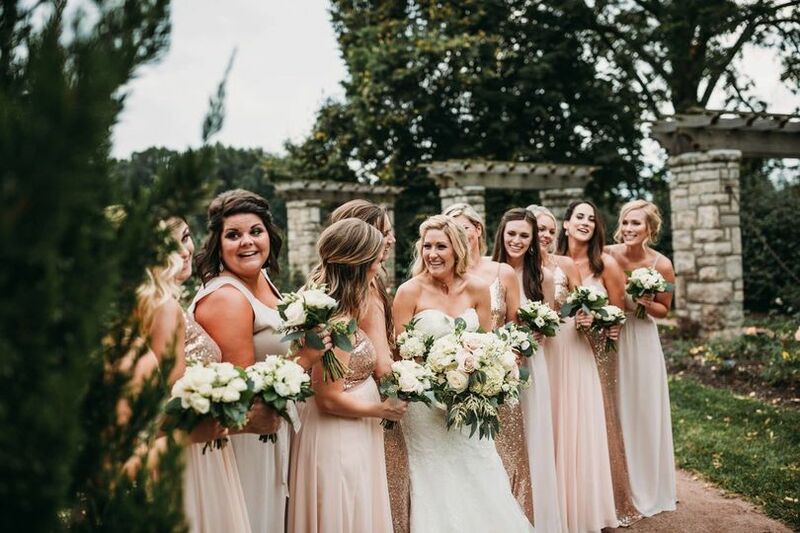 She helped us hire vendors, including our florist and designer at M Dawn Floral Design who created a breathtaking reception and the most beautiful bouquets for my bridal party and I. Our wedding day was unforgettable thanks to Lorna and Posh & Prim. Our goal was to have a classic wedding with a traditional vibe. We wanted formalities, but not so many to the point where little time was left for dancing and a true celebration. We were married in a church, but wanted a reception that was very much a party. Posh & Prim executed every detail: The rehearsal at our church in downtown Detroit the day before; bridal party preparation at our host hotel in Troy; shuttle bus service for the bridal party and guests at the host hotel; the wedding ceremony; photos in downtown Detroit; and then a beautiful cocktail hour and reception back at our host hotel. Lorna and her team kept us right on time! Our goal was to enter the reception by 7:30 and have everyone dancing by 9:30 until our reception ended at 12:30. Lorna made this happen! It was an amazing day and our guests are still talking about how much fun they had in Detroit and how great the reception was. We highly recommend Posh & Prim. THANK YOU LORNA, WE LOVE YOU! I get so excited when I get to work with Erika at Eco-Posh. They always have everything under control and are a breeze to work with. It makes my job that much easier! Working with the Eco-posh Events staff is always a pleasure. 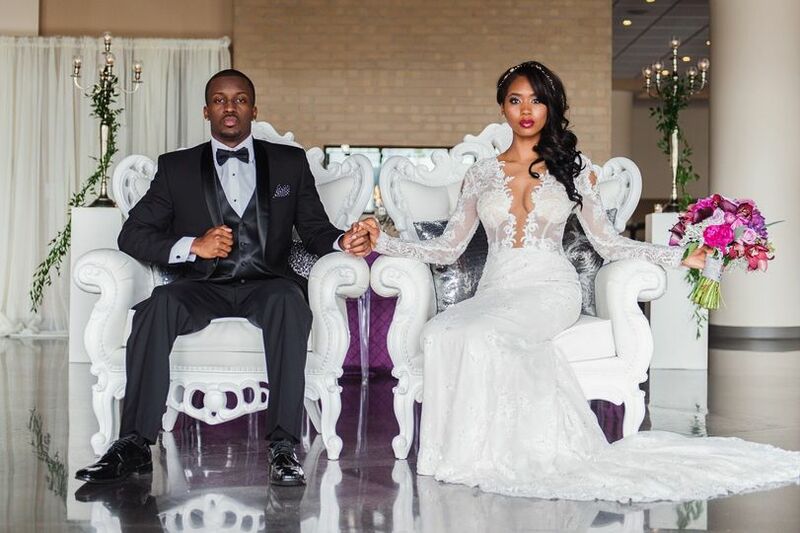 When a Bride and Groom need to count on everything being right, they are second to none. 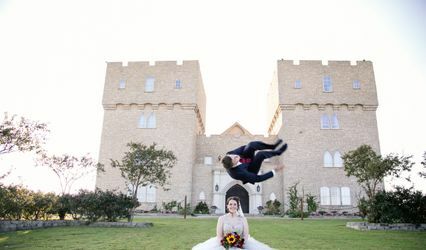 Creativity, Organization, and a dedication to making couple&apos;s dreams come true! The God Squad Wedding Ministers highly recommends Eco-Posh Events! It was great to work with Eco-Posh. As a wedding photographer, it makes my job so much easier when there is amazing decor and everything runs smoothly. It&apos;s always great to work with another pro.